NingXia Nitro™ combines 100% pure, therapeutic-grade essential oils with naturally powerful ingredients to clear the mind and enhance mental fitness, while also providing a boost of energy and daily pick-me-up when needed. NingXia Nitro is powered by Peppermint, Yerba Mate, Black Pepper, and other oils, plus D-Ribose, Korean ginseng, and more. Feeling an afternoon lull coming on? 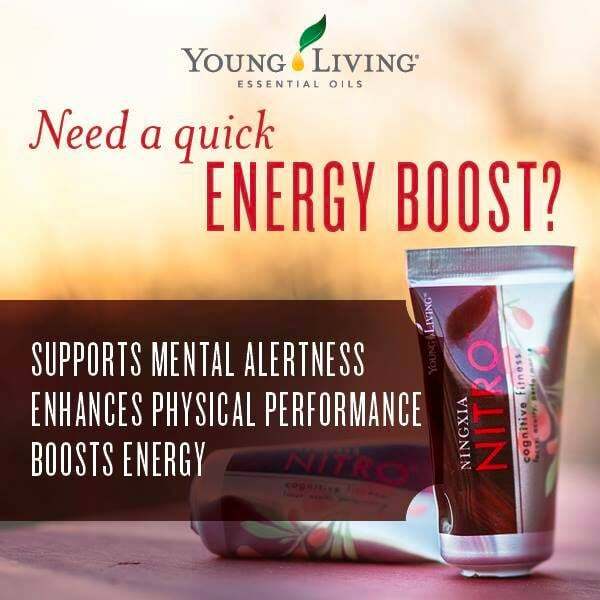 Support a sense of mental alertness and power with a tube of NingXia Nitro. Many people choose NingXia Nitro as a caffeine substitute.